Over 500 bars and clubs for a great night out! 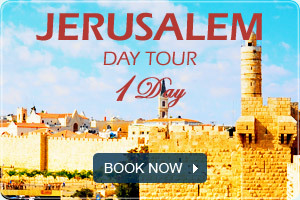 A Private tour is the most exclusive way to discover Israel. You are provided with your own private driver-guide that will speak your native language. Small groups for in-depth Israel Shore Excursions - based on cruise arrival dates and time both from Ashdod Port & Haifa Port. So with the coming of summer, which brings with it the season of endless entertainment, we have drawn you up a report of all the fun places to while away the hot summer nights in Tel Aviv. 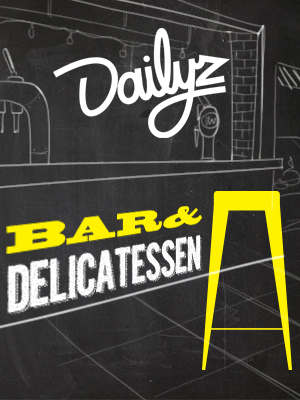 Reserve a table at Tel Aviv's top clubs in advance and avoid queues. Table reservation is free of charge. We collaborate with good club and good clubs only. Booking a table in advance means you'll never have to wait in line again. Any group size welcome to reserve.